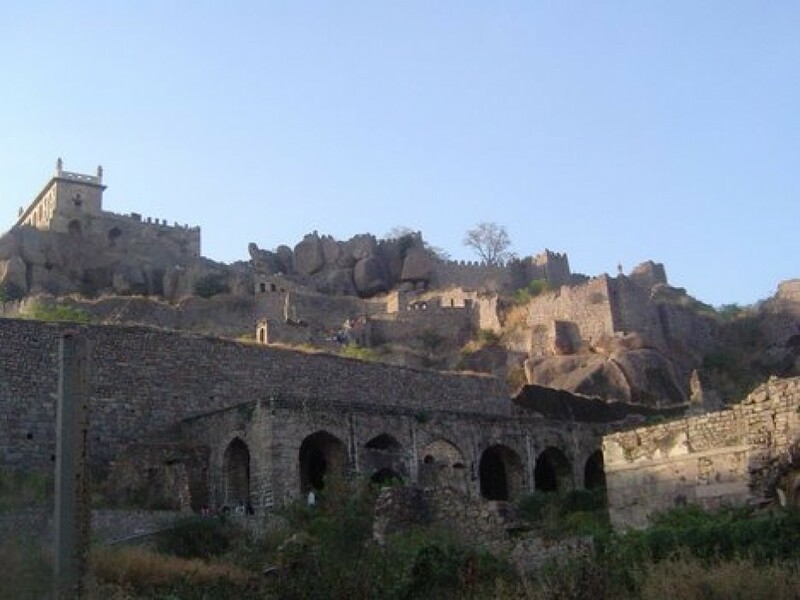 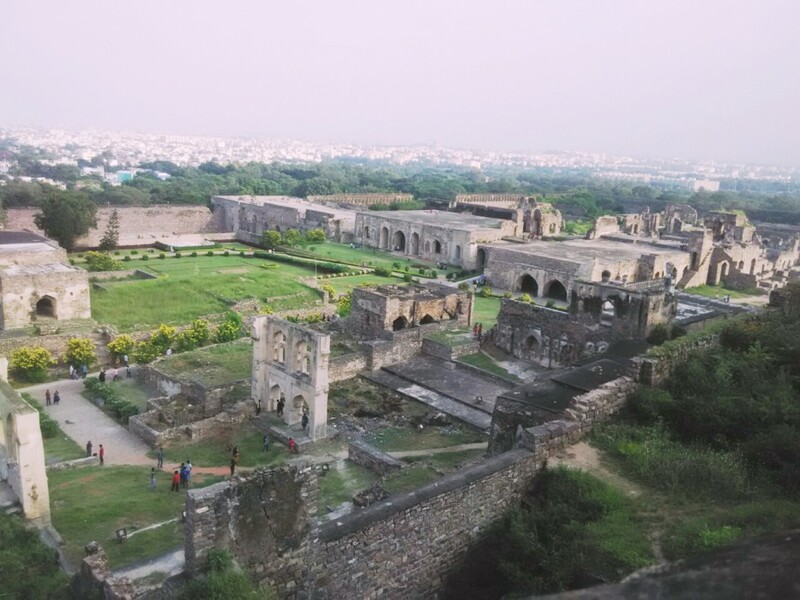 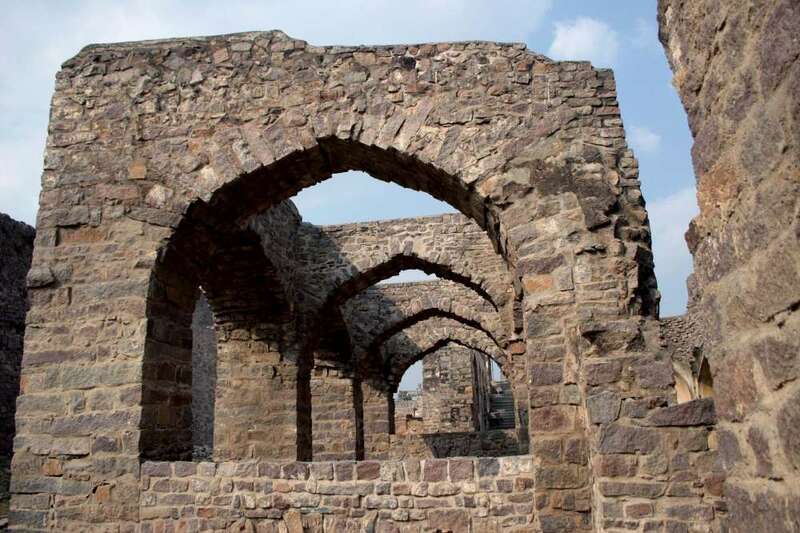 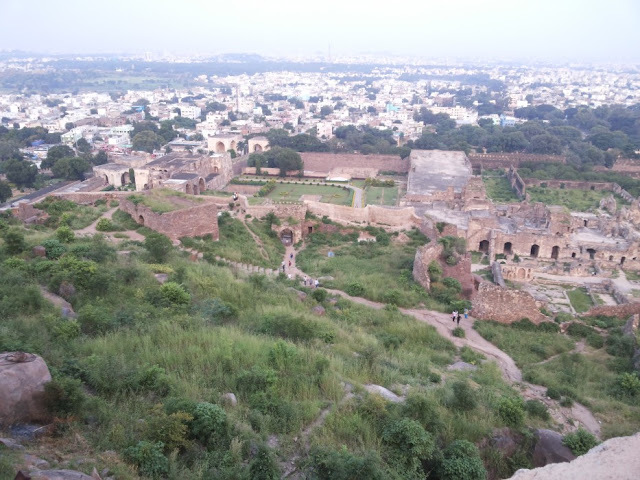 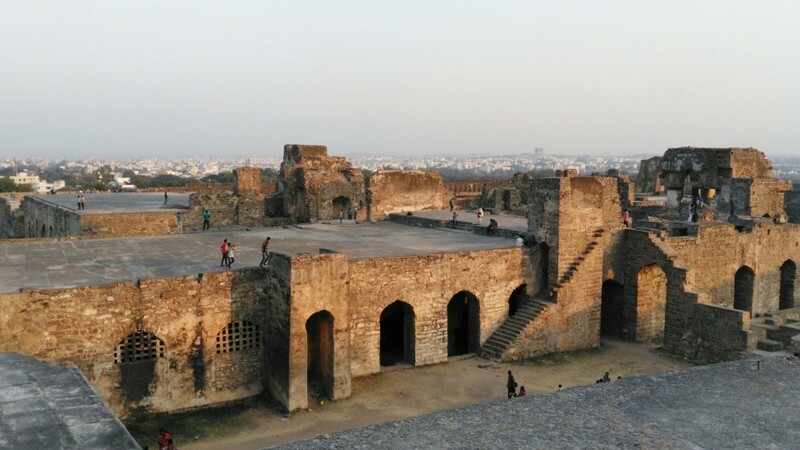 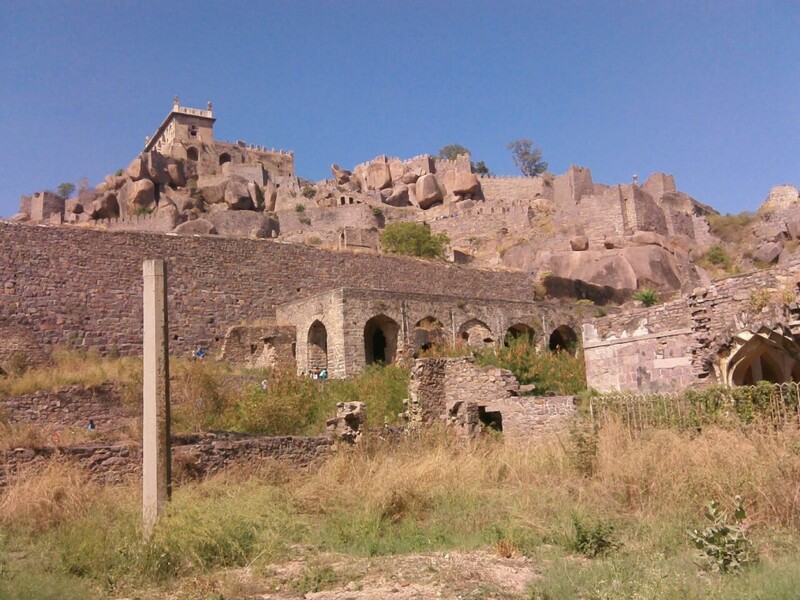 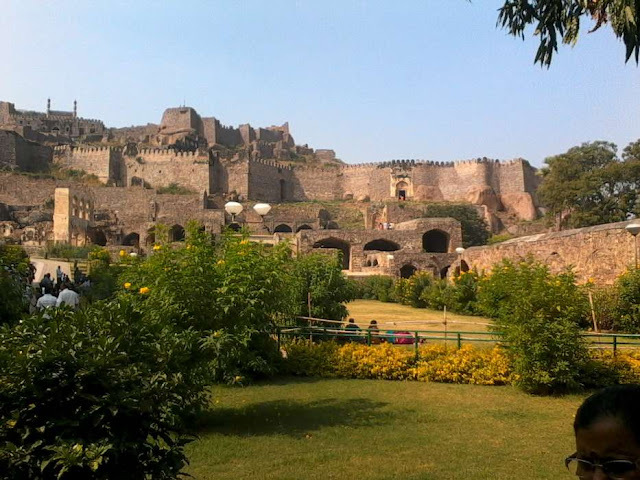 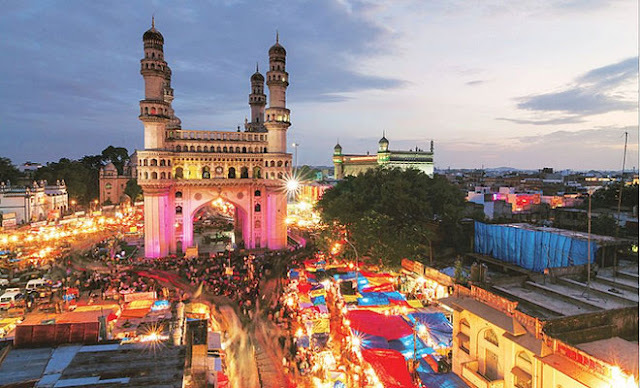 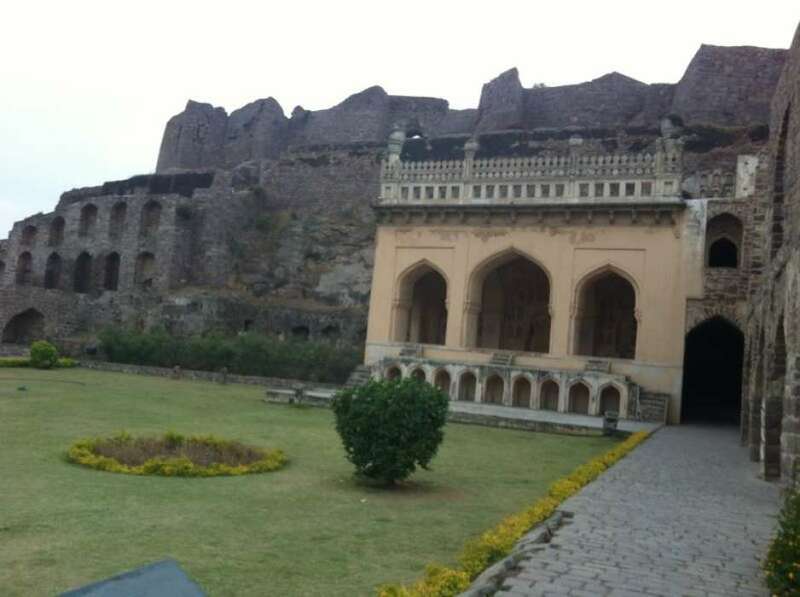 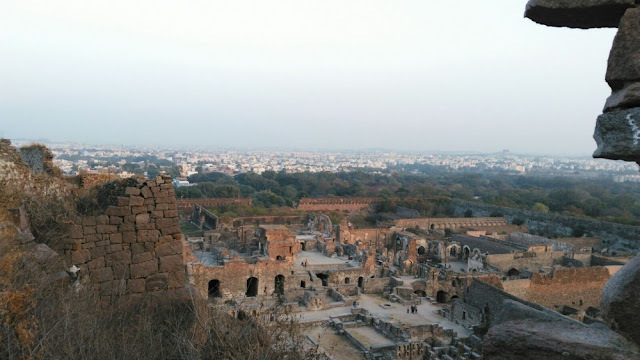 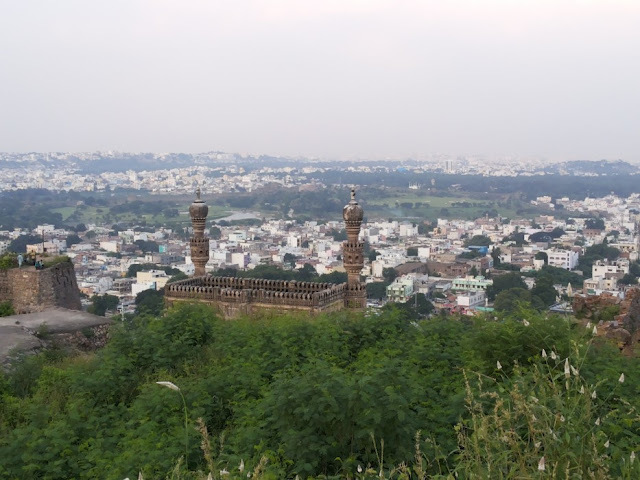 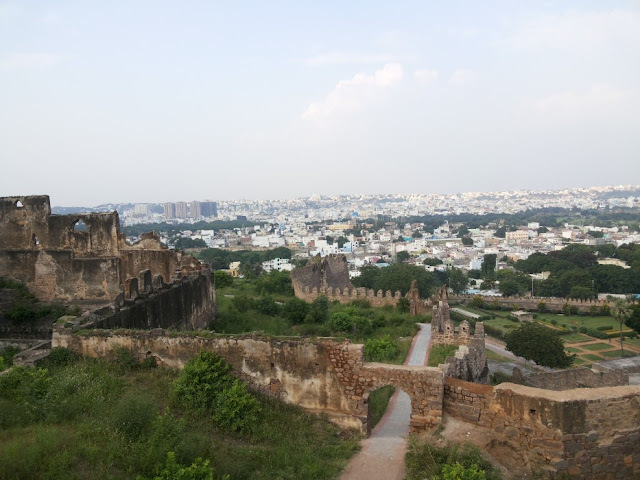 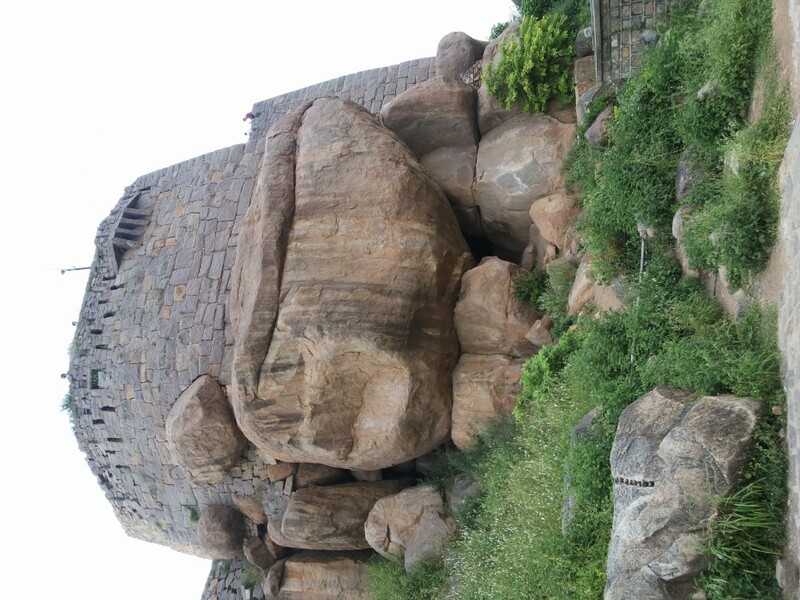 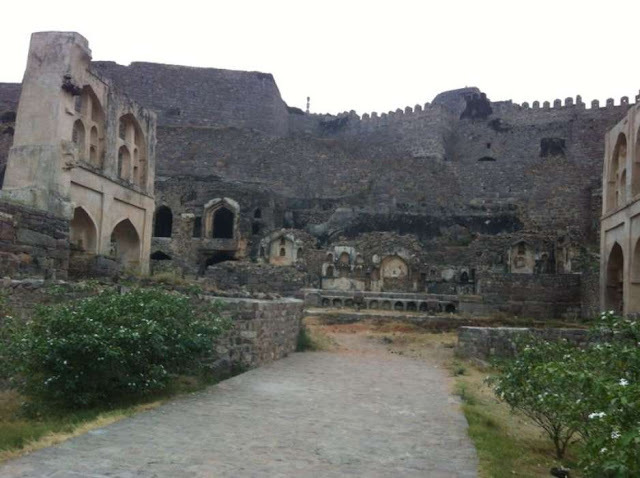 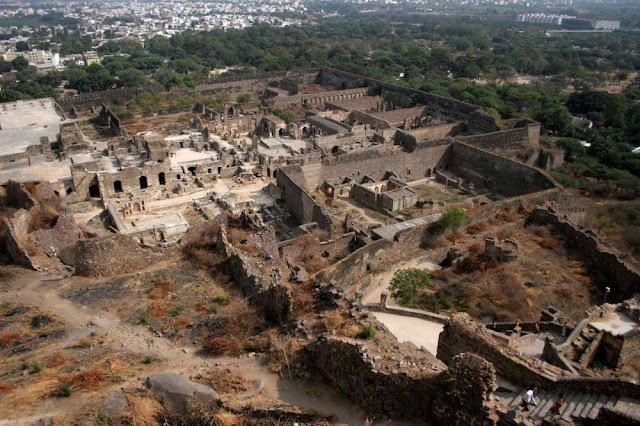 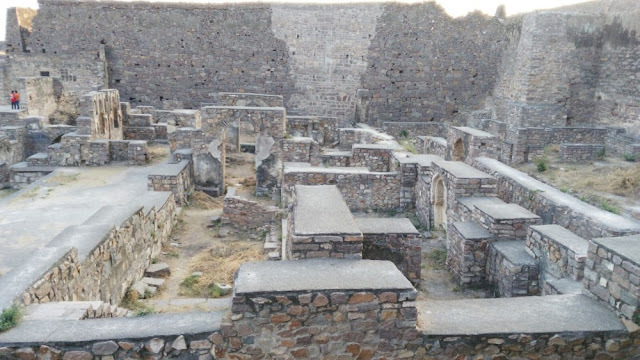 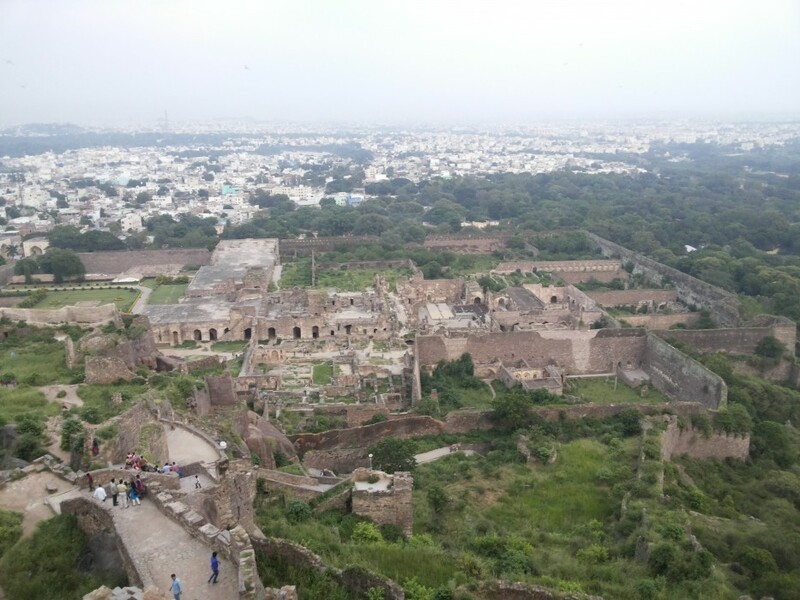 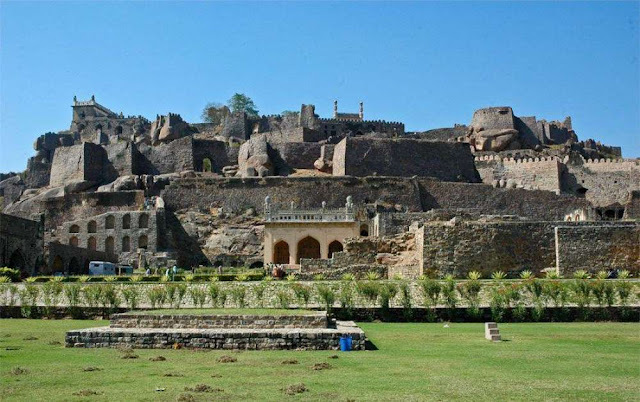 Have you ever been to Golconda? Well, it is really a great place. We have got here for you some of the best photos of the ruins of the fort - The Great Golonda Fort In the City of Hyderabad. 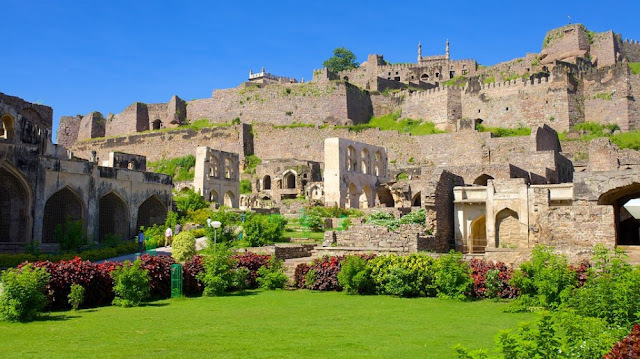 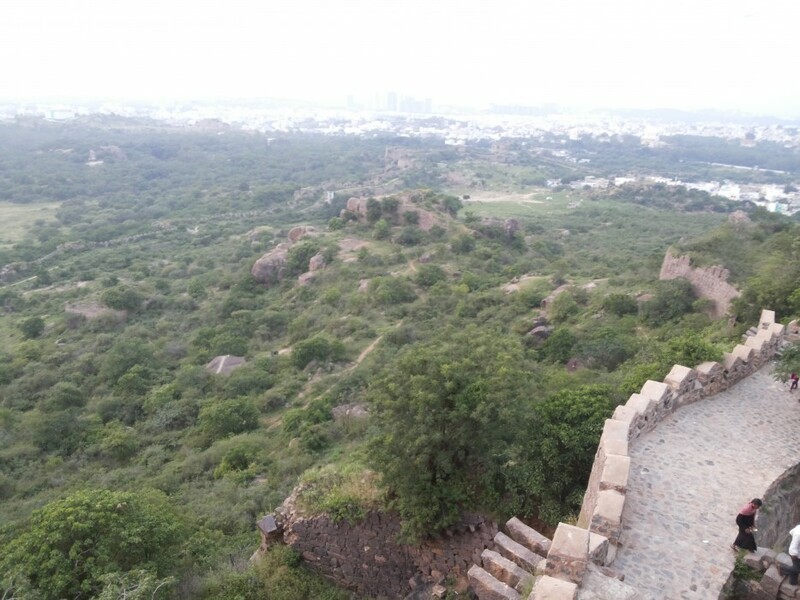 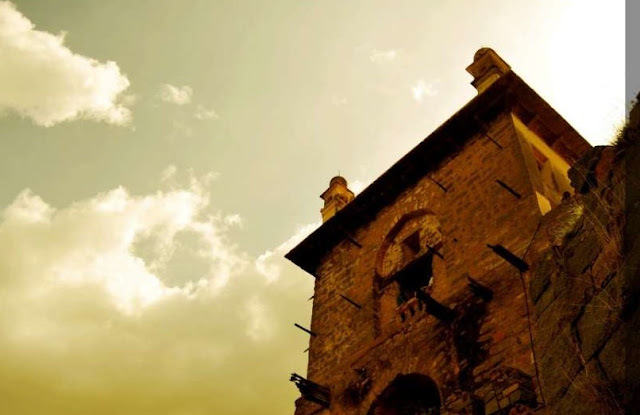 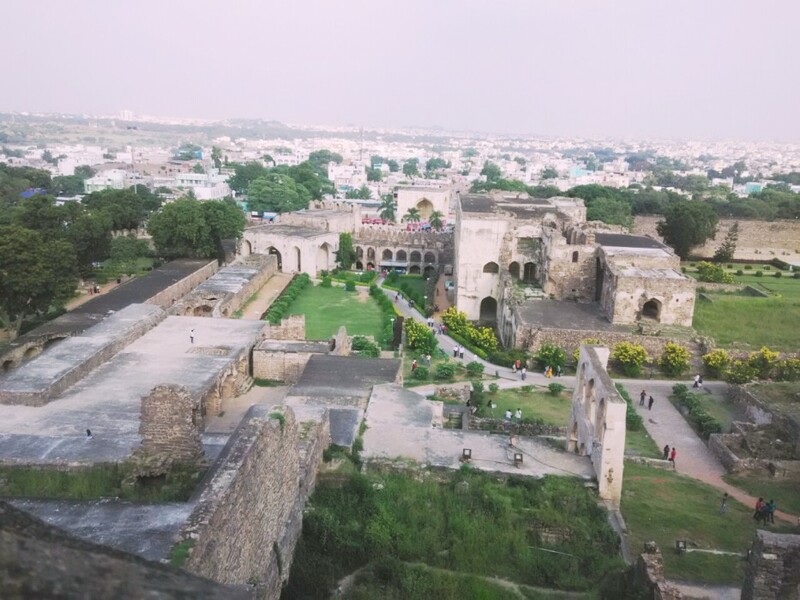 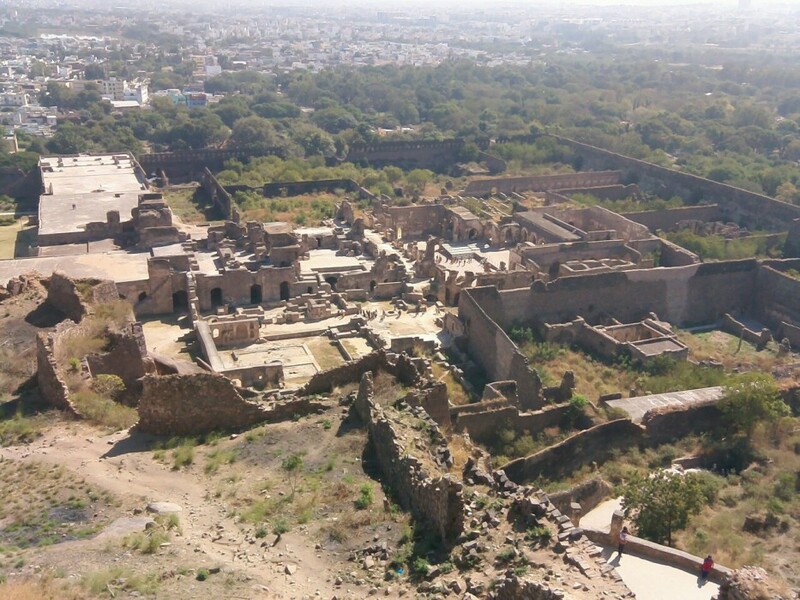 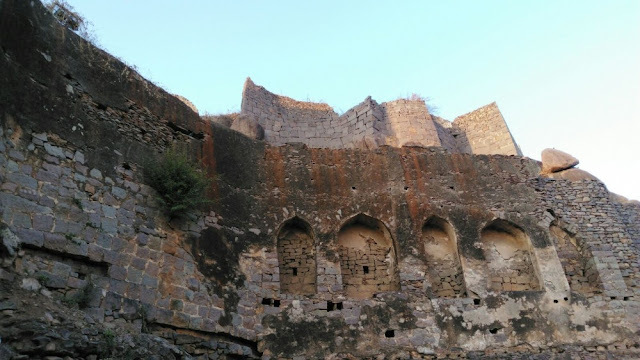 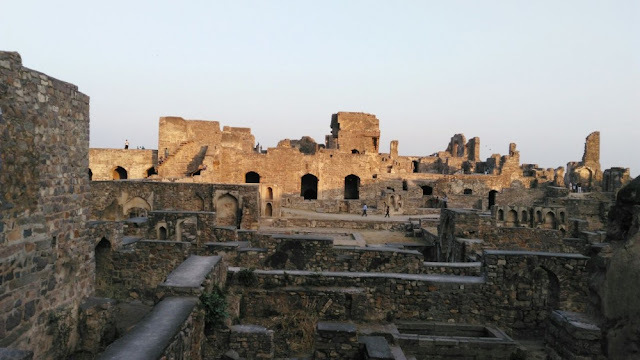 It is a fort which has risen rise and fall of many empires.If you would like to know more about the fort then please, stay connected. 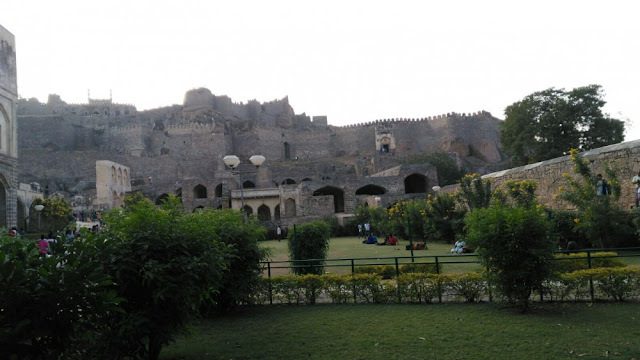 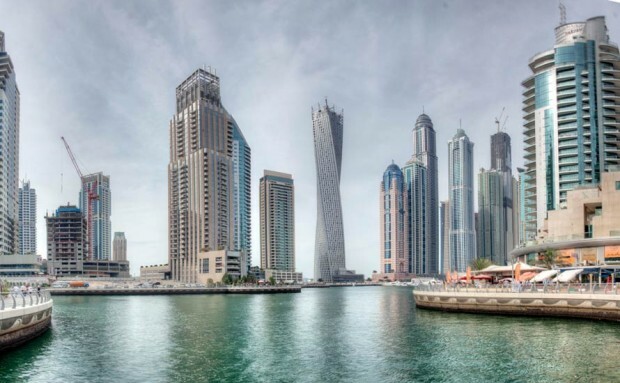 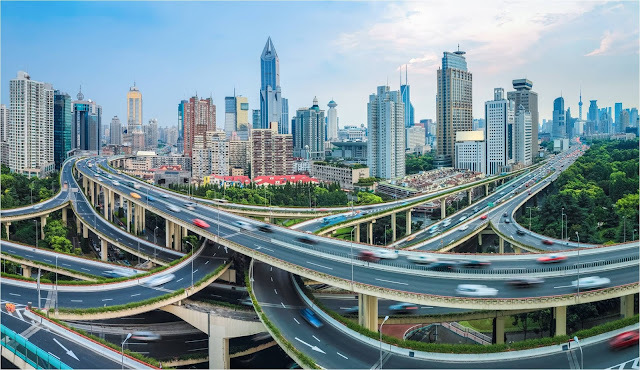 We are going to add interesting information on this strikingly wonderful, historical monument of the city.